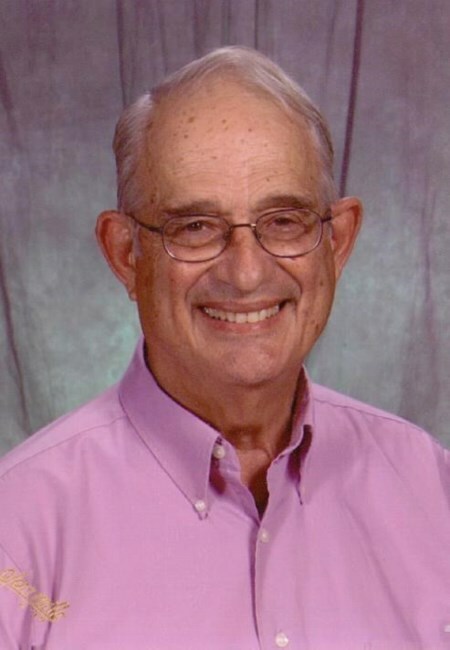 Ross M. Cellino Sr., founder of the law firm that became Cellino & Barnes, one of the largest personal injury firms in the nation, died Wednesday in Hospice Buffalo, Cheektowaga, after a short illness. He was 86. He joined with Michael Likoudis in 1958 to establish Cellino & Likoudis, later Cellino, Bernstein and Dwyer. For 25 years, he maintained a small office in the Brisbane Building in downtown Buffalo. When it moved in 1990, it had a staff of four attorneys. Although Mr. Cellino handled a number of personal injury clients, his practice focused on real estate, criminal clients and trusts and estates. He retired at age 59, shortly after one of his sons, Ross Jr., and a new attorney, Stephen E. Barnes, joined the firm. To accommodate one of his poorer clients, Dr. Cellino said, his father took a sewing machine in payment. Another time, he accepted a couple of Frank Sinatra albums. He had a variety of odd jobs during his school years. He worked on his father’s farm and a neighbor’s farm, had a newspaper delivery route, was a stock boy at Jayne’s dress shop in Dunkirk, set pins in a bowling alley, was a crane operator at Alco in Dunkirk and worked in the Red Wing canning factory in Fredonia. Active in sports, he was a standout third baseman in the Dunkirk City Softball League and undefeated as a wrestler in his freshman year at the University of Buffalo, although he had never wrestled in high school. Before starting UB, he had begun dating Jean Maggio. They were married in August 1952 in a double ceremony that included his brother Nicholas and his bride, Clarice, and moved to Buffalo. With their first child on the way, Mr. Cellino took a job as a chemist at Linde Air and continued his studies at UB for another year at night. He enrolled in UB law school in 1954, attending classes by day and working at Bethlehem Steel at night, operating the big cold saw. After he graduated in 1956, he worked briefly as a collection attorney, then as a trial attorney for another firm before establishing his practice. He also was an entrepreneur. With Larry Haxton, he bought Mel-O-Dee Pools in West Seneca in 1967, which provided work experience for several of his children. With his wife’s cousin, Al Faso, he founded Al-Ross Sports Screening in the early 1970s. Honored as Business of the Year in 2018 by the West Seneca Chamber of Commerce, it is now run by his sons, Joseph and David. His late daughter, Susan, also was active in the business. He gave another son, Anthony, a used sewer cleaning machine, which led Anthony to establish Cellino Plumbing. An original member of the board of directors of Ecology and Environment Corp., he continued as a board member in retirement. He also was active with the West Seneca Kiwanis Club. He and his wife became world travelers and, in 2017, they hosted 84 members of the Cellino family for a week together at Ocean Isle, N.C. In addition to his wife, survivors include five sons, Dr. Michael, Ross Jr., Joseph, David and Anthony; three daughters, Sharon Davies, Rose Ann Cellino and Julie Bastible; two brothers, Nicholas and Richard; a sister, Josephine “Dolly” Gostomski; 32 grandchildren; and 25 great-grandchildren. A Mass of Christian Burial will be offered at 10 a.m. Saturday, Feb. 2, in St. John Vianney Catholic Church, 2950 Southwestern Blvd., Orchard Park.